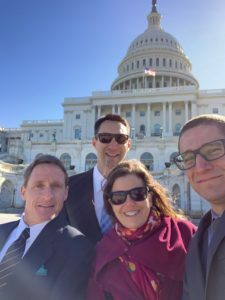 On Tuesday, March 26, Public Land Solutions (PLS) and representatives of outdoor businesses from three states met with their Representatives, as well as staff from the Senate and House Appropriations Committees, to discuss the importance of full funding for the Land and Water Conservation Fund (LWCF) in the fiscal year 2020 budget. economy in their respective states and districts, and how fully funding the program will help give local communities the tools they need to invest in and enhance recreation assets which contribute significantly to local economies. In January Congress reauthorized the 50+ year old LWCF to receive up to $900 million every year; however, most often a significant portion of those funds end up being appropriated elsewhere. According to the LWCF Coalition, more than $20 billion worth of funds meant for LWCF have been diverted to other programs. Utilizing no taxpayer dollars, LWCF invests earnings from offshore oil and gas leases in efforts to conserve our public lands, develop recreation amenities, help communities grow, and preserve the nation’s natural history. 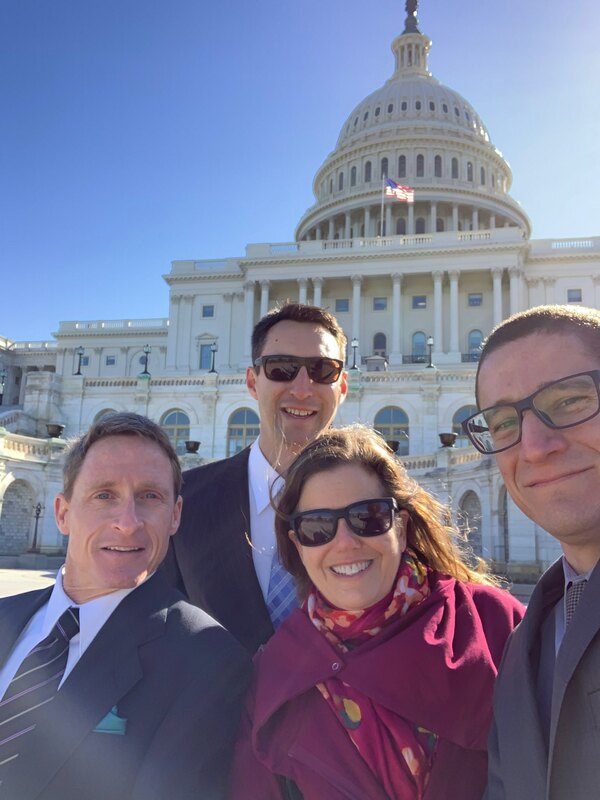 The LWCF program can be divided into the “State side” which provides grants to state and local governments for assets like playgrounds and community trails, and the “Federal side,” which is used to acquire lands, waters, and interests.